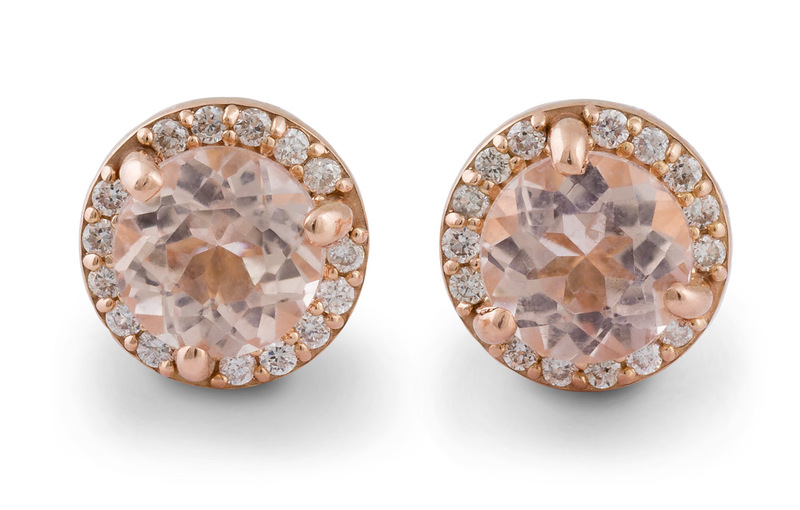 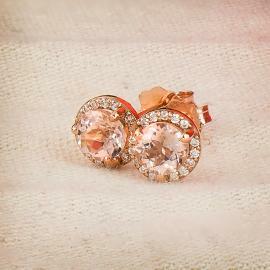 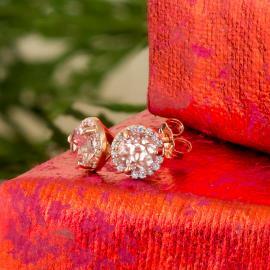 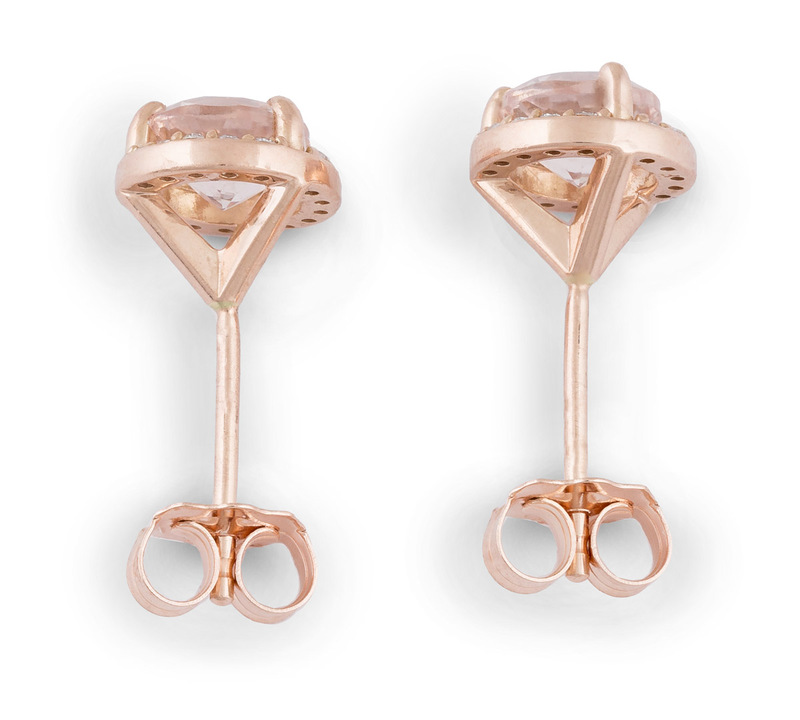 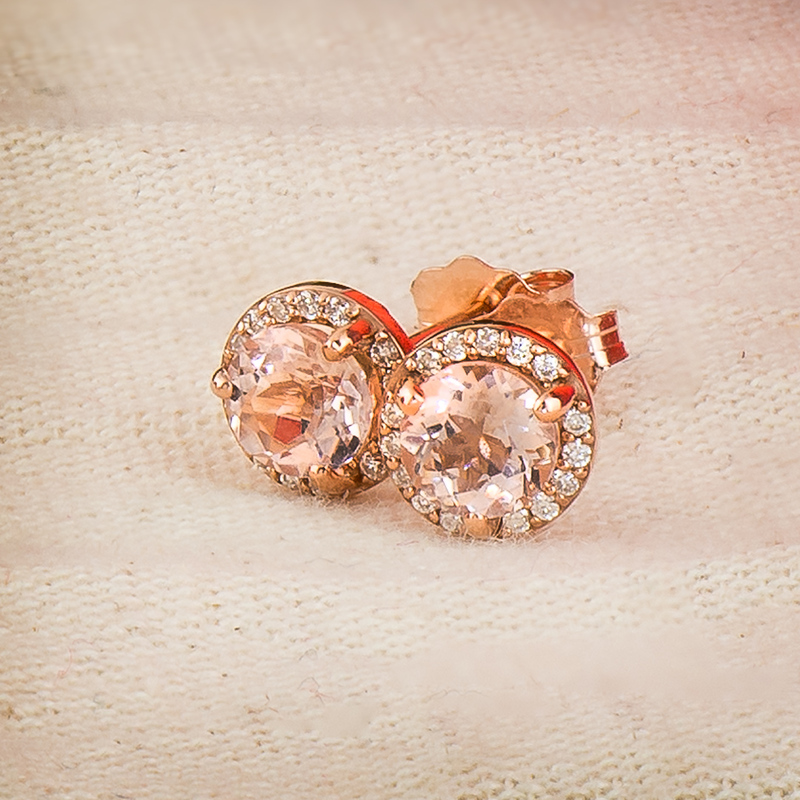 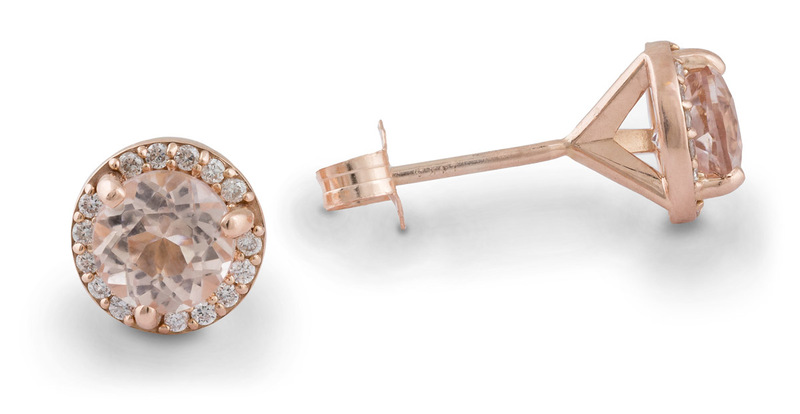 These stunning pink morganite halo stud earrings are sure to please! 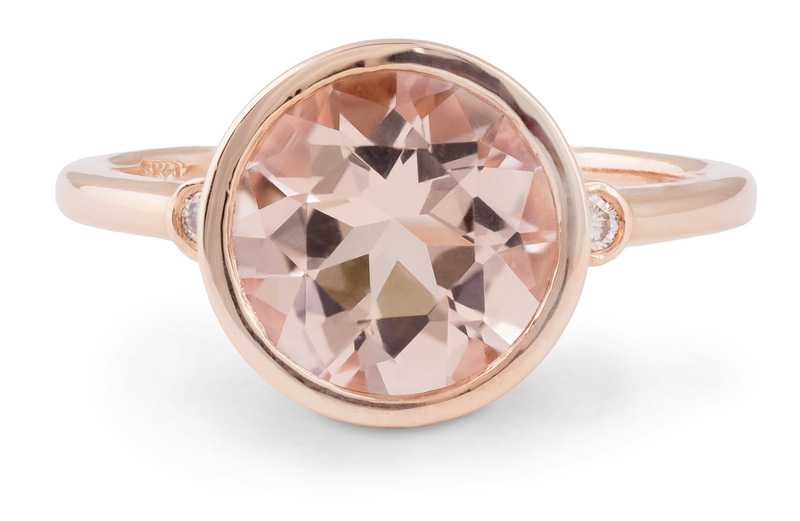 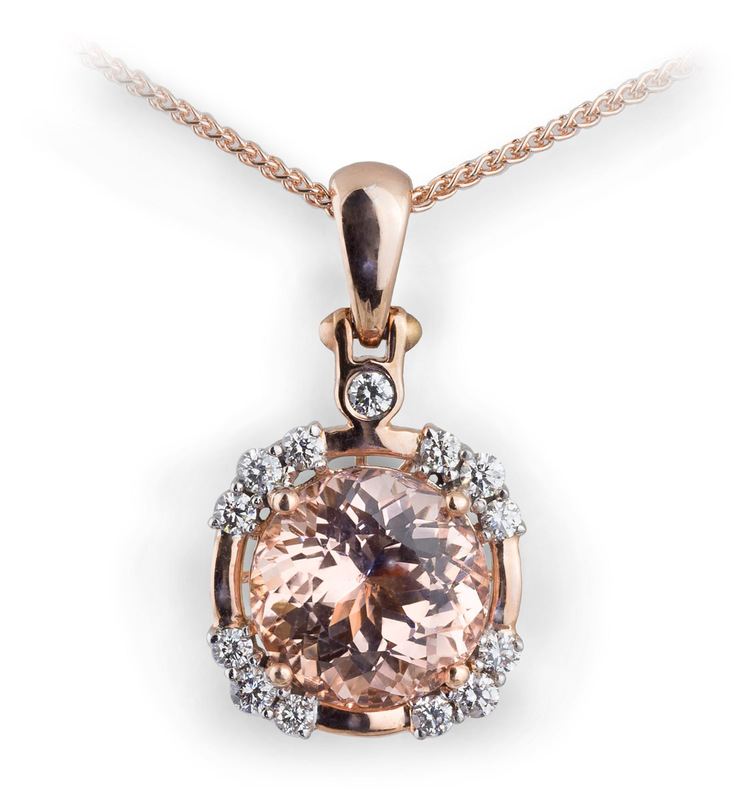 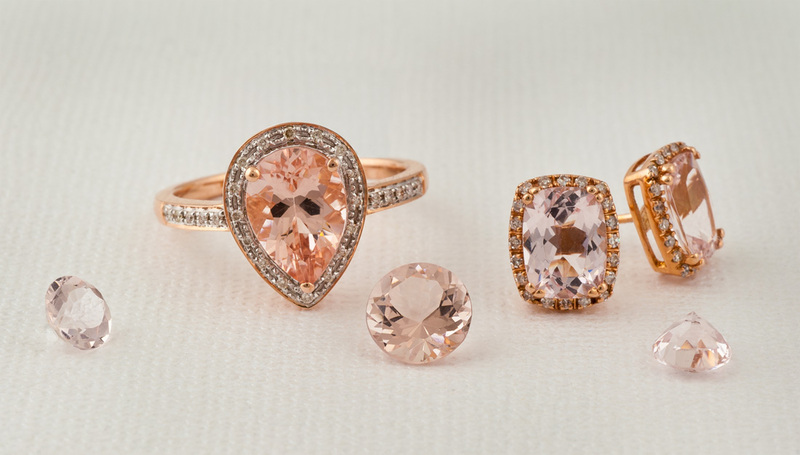 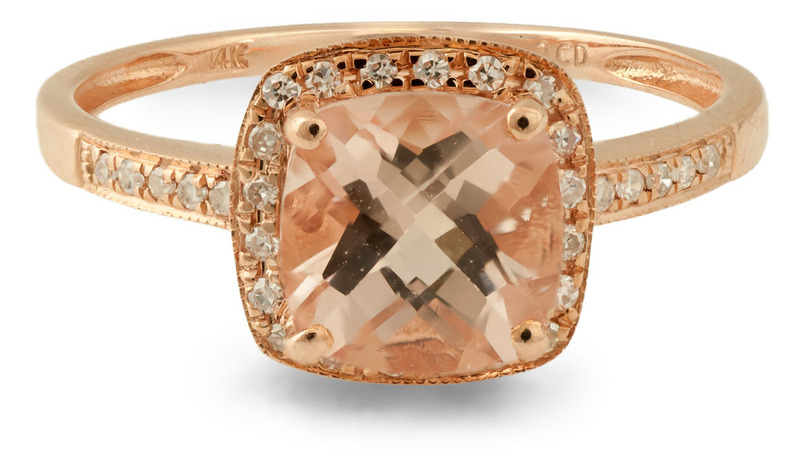 The morganite is surrounded by a halo of sparkling diamond accents. 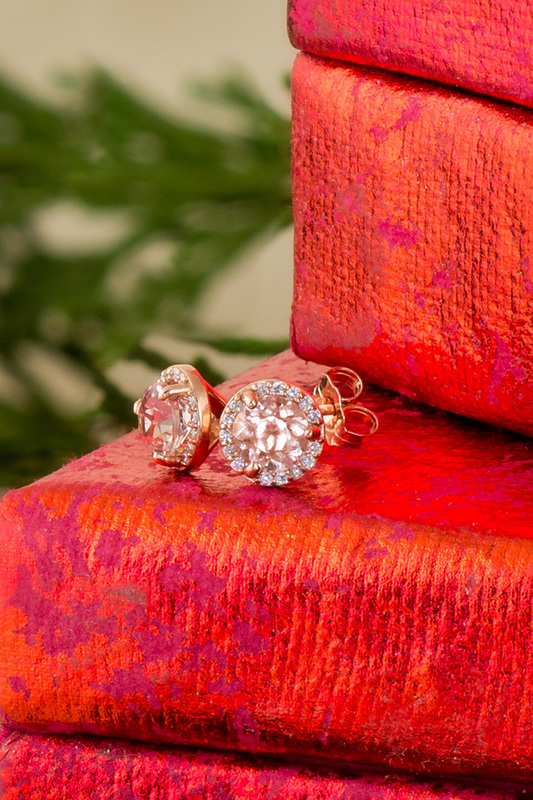 A chic and fashionable piece of jewelry that makes an amazing gift.